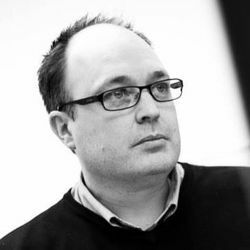 Mat Bennett is Managing Director at OKO Digital, a Digital Agency based on Hampshire’s South Coast. OKO specialise in helping ad-supported websites succeed and were chosen by Google to be the UK’s first Google AdSense Certified Partners. Mat has been infatuated with the web since its early days and has been making his living from it full-time since 1996. His role at OKO lets him fuel that love affair, working with a diverse and global range of online publishers to monetise their content in sustainable ways. Offline, Mat spends as much of his time as possible with his wife and young family. He is also a keen recreational kayaker and ‘gets away from it all’ on the water near his Hampshire home. 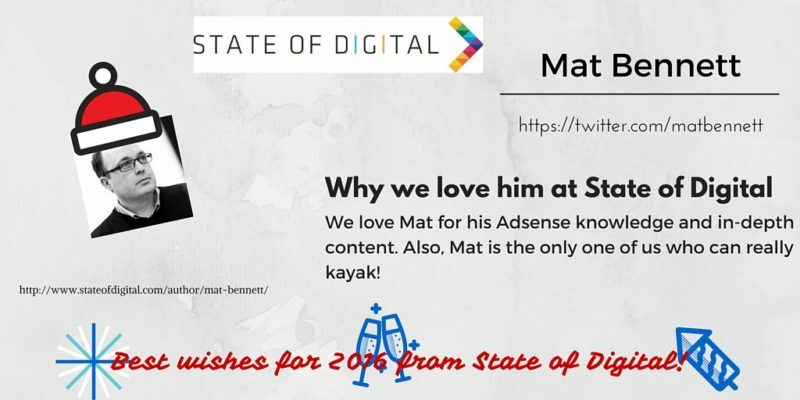 See the latest articles written by Mat in the right sidebar.